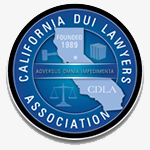 First Offense DUI California, What Do I Need to Know? If you have been arrested for a misdemeanor first offense DUI in California, you are sure to have questions. Even though the statutory minimum jail time for a first offense in California is stated as 48 hours, most courts allow jail alternatives. This may include some sort of work alternative program typically run through the Sheriff's program or some sort of community type service work. The work is usually picking up trash off the side or the road or at a park for 8 hours with breaks. If you are unable to do this type of work, some programs allow for “light duty” work that would be desk type of work. Usually, you would need to provide a letter from a medical provider stating why you need “light duty” work. Other penalties for a misdemeanor first offense DUI are fines, DUI schools,and restrictions and/or suspensions on driving privileges. 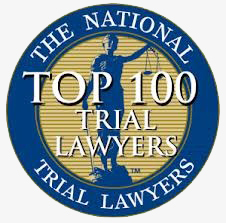 For more information, or if you need a DUI attorney, contact us or give us a call at (877) 366-9440. 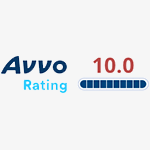 Amy Morell Law is a highly-experienced DUI practice. 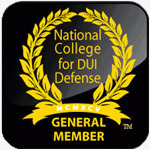 We specialize exclusively in DUI; with over 17 years experience, we know the ins and outs of DUI defense.